Visual imperfections are a common problem affecting millions of Americans. Going through life with blurry, unfocused vision is simply not an option for many people. Fortunately, there are treatment options for those who are in need of clearer vision. From prescription glasses to LASIK surgery, there are many options for patients to explore. However, deciding which treatment is right for you isn’t always as clear. Choosing between LASIK vs. glasses is a common dilemma for our Bakersfield patients. 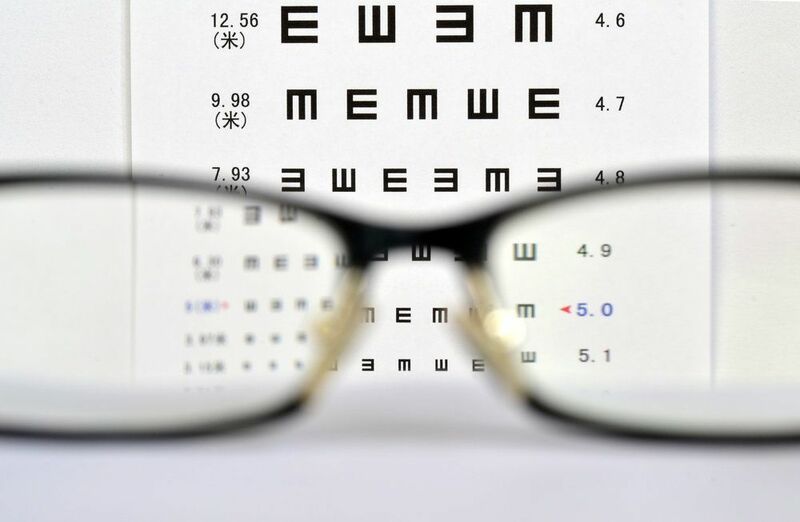 Our eye doctors at Southwest Eye Care and Laser discuss the details of these two treatment options and help patients determine which can best meet their specific needs and wants. Although there are several benefits to glasses, they do take a great deal of upkeep and can be easily lost. Another downside of glasses is that they mask visual imperfections rather than actually correct them. Still, glasses may be the ideal treatment option for younger patients, those with an unsteady prescription, or those who are poor candidates for LASIK surgery. Although LASIK is an excellent treatment option, it is important to determine whether a patient is a good candidate for treatment. Patients should be over the age of 18 and have a prescription that has remained steady for at least one year. One of the only drawbacks of LASIK surgery is the upfront cost. LASIK can cost between $1,500 and $2,000 per eye. However, one point for patients to consider is the fact that, once this cost is paid, patients will no longer have the regular upkeep costs that are necessary to maintain glasses or contact lenses. If you are suffering from any form of vision impairment, the eye doctors at Southwest Eye Care and Laser can help you with treatment. Either glasses or LASIK may be an excellent option for our patients. All it really comes down to is the needs of each patient and what they are hoping to gain from treatment. To learn more about your treatment options for impaired vision, schedule an appointment at your earliest convenience. We look forward to hearing from you.